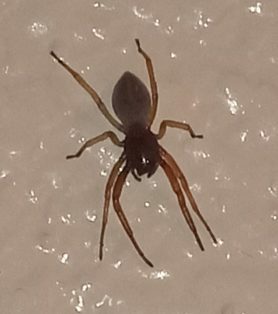 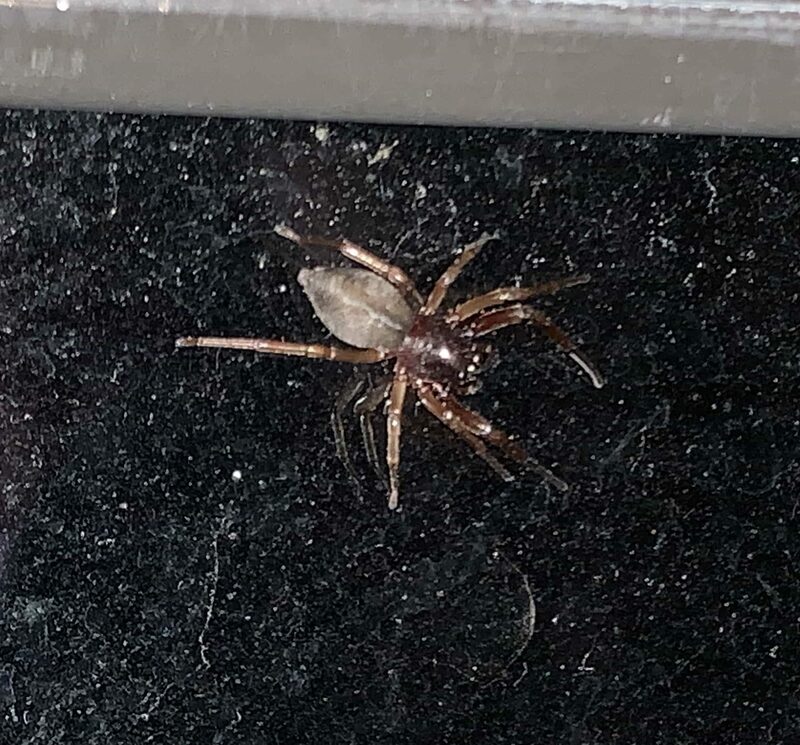 I found two of these on the window right by my bed, which is above the backyard. 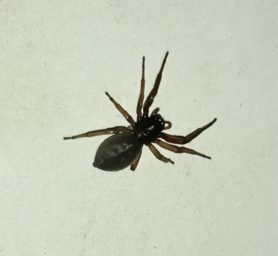 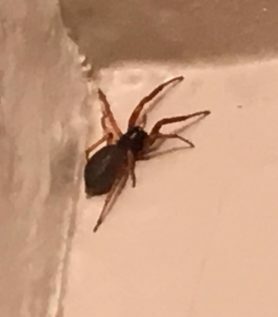 I don’t think it’s one of the poisonous ones, but it would be great to get it identified just in case. 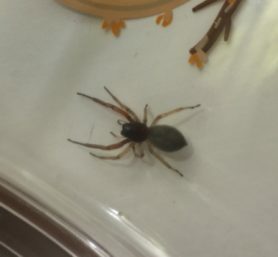 Hi, this looks like Trachelas pacificus.